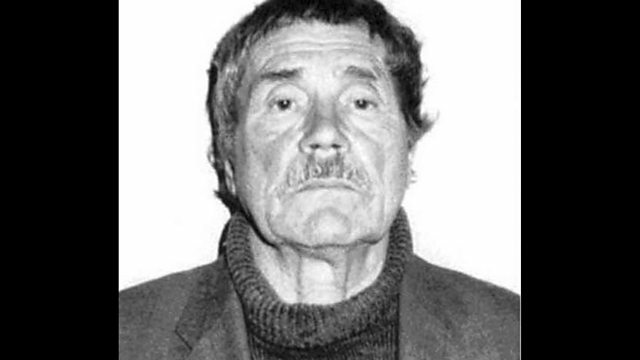 Senior KGB archivist Vasili Mitrokhin risked his life smuggling thousands of top-secret Soviet intelligence files out of KGB headquarters, and bringing them to the West. His archive was one of the largest hauls of information to leak out of a major intelligence service anywhere in the world. Louise Hidalgo talks to Cambridge historian Professor Christopher Andrew, one of the few people let into Mitrokhin's secret who helped him turn his archive into a book.